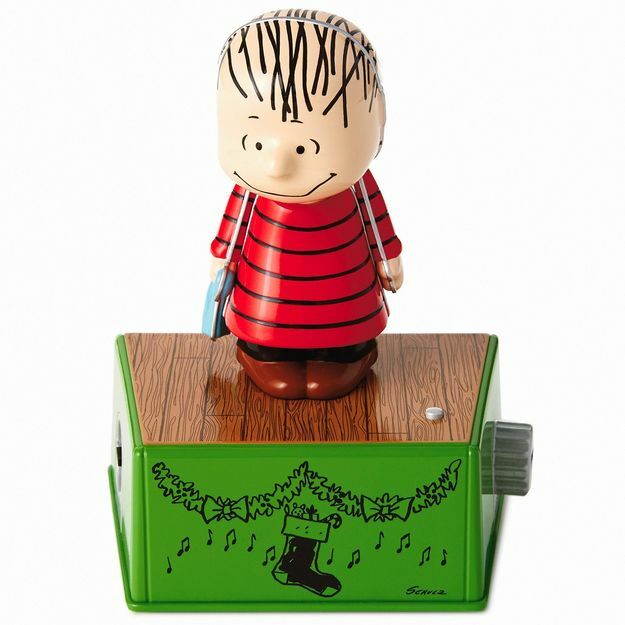 Lovable Linus from the Peanuts® gang shows off his Christmas spirit as he dances to "Angels We Have Heard on High" and "It Came Upon a Midnight Clear." A nostalgic addition to your holiday home decor, this fun musical figurine has a vintage tin toy look with movement. 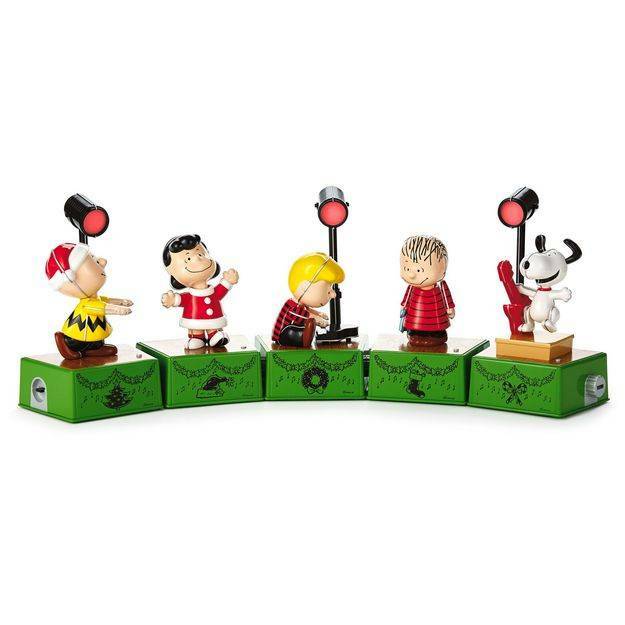 When you connect Linus to the other Peanuts® Christmas Dance Party characters, each sold separately, they all play music and move together. Dances and plays to "Angels We Have Heard on High" and "It Came Upon a Midnight Clear." Battery operated. (Three (3) AAA batteries).